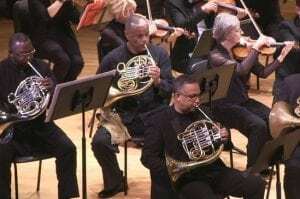 If you enjoy music, August in Morris County will delight your ears. See our list of ideas, including suggestions for kids, dancing events, open mike nights, free events, food and music festivals, and genres spanning classical, jazz, rock and roll! 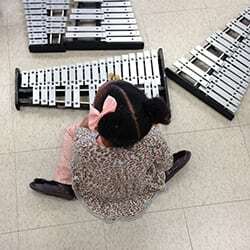 For children: a hands-on exploration of different musical instruments through Touch the Music with Claudia Lemmerz. Cliff Eberhardt is a powerhouse of a singer-songwriter in all aspects of his craft. His voice is a high-liner freight train demanding and deserving your undivided attention. A street poet and singer of extraordinary versatility, range and resonance, Dion defined Rock ’n’ Roll for a generation. The Just Jersey Fest is rolling into Rockaway Borough. It’s a fun filled family day! Over 20 Gourmet Food Trucks, partnered with some incredible bands. The BONJ summer festival opens Sunday August 5 at 3:00 pm with a semi-staged performance of Johann Strauss’s Die Fledermaus commonly known in English as Revenge of the Bat! 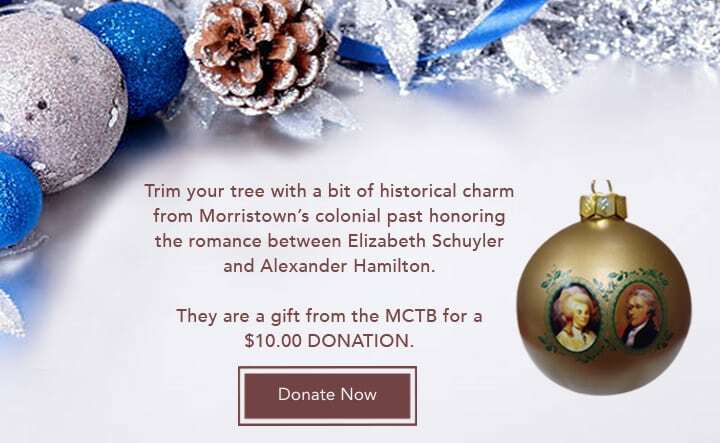 Join us for this FREE event at the Morristown Green, part of MPAC’s Arts In The Community series! 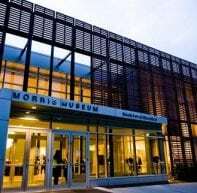 Music Beyond Borders is co-presented by Morris Arts. Lyle Lovett has broadened the definition of American music in a career that spans 14 albums. Lovett’s live performances show not only the breadth of this Texas legend’s deep talents. 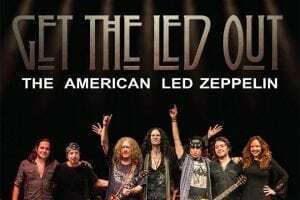 From the bombastic and epic, to the folky and mystical, Get the Led Out recreates the music of legendary British supergroup Led Zeppelin. The Piano Guys became an Internet sensation by way of their immensely successful series of original self-made music videos. 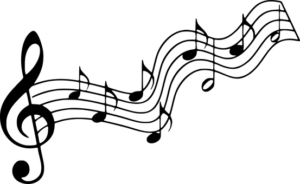 This is an opportunity for all acoustic musicians to perform a 15-minute set on our stage, and for the audience to be treated to a diverse collection of acoustic musicians. The music of the period 1945-1964, which represents some of the greatest creativity in American music. The concert opens with Antonio Vivaldi’s exciting Sonata RV 86 – performed by the BONJ Chamber Ensemble featuring Laura Ferraro (flute), Andrew Pecota (bassoon), Saria Johnson (cello) and Cherwyn Ambuter. 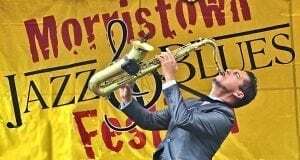 DANCE PARTY WITH LOUIS PRIMA, JR.
Mayor Tim Dougherty and the Town of Morristown present the 8th annual Morristown Jazz & Blues Festival, a free day of music on the Green in Morristown. Come Contra Dance with Bob Isaacs and Unbowed – Henry Koretzky on mandolin, and Jamie O’Brien on guitar. Jumping The Gun Band enjoys playing the songs that made Rock “classic”. 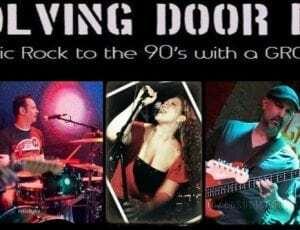 With a mix of Beatles, Stones, Springsteen and Petty along with Kerry Underwood, Darius Rucker and Mathew Sweet. No Fuss and Feathers Roadshow is the “heck-of-a-good-time” collaboration hatched by award winning songwriters Carolann Solebello, Karyn Oliver, and The YaYas.